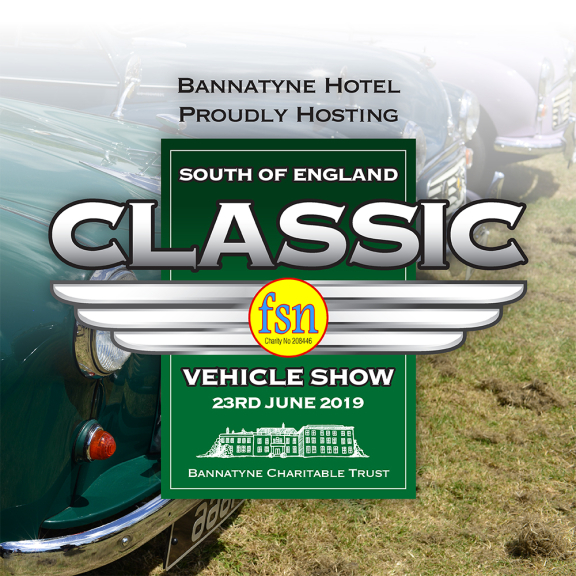 Bannatyne Hotel Hastings is very proud to be hosting the first South of England Classic Vehicle show in our magnificent grounds. A wonderful day out for all the family with stunning vehicles, arts, crafts and children's activities! If you would like to exhibit, whether it be your vehicle, arts or crafts, please do get in touch with the events team.